I’m a flute maker with about 28 years of experience. 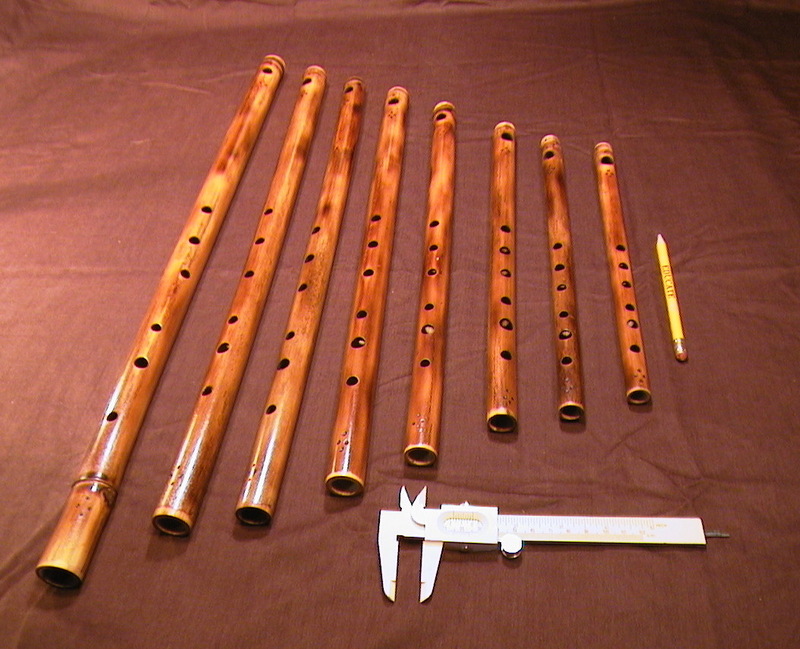 I work to make very carefully tuned and well playing flutes (A=440 Hz) from a renewable, yet ancient resource… bamboo. Take a look around. The “video” and “audio” tabs have good examples of what they sound like. If you have any questions about the availability of a certain key, or style, just email me at: billymiller(at)swva(dot)net please put “flutes” with the key requested in the subject header. Thanks!